Alessandro Stabile (Milan, 1985) obtained a BA degree in industrial design at the Politecnico di Milano in 2007; in 2008, he obtained a Masters degree at the Scuola Politecnica di Design. 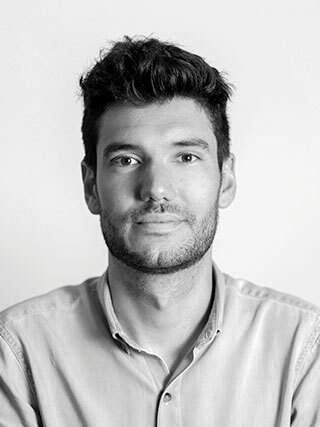 He has been working as a product designer and project leader in his studio with Giulio Iacchetti since 2008. In 2011, he established his own studio. In 2013, he was selected by the Italian Cultural Institute of New York as one of the ten “Top Young Italian Industrial Designers”. In 2016, two of his projects won the first and the second prizes at the “Young&Design” award. He has been designing for Moleskine, Alessi, Internoitaliano, Triennale di Milano, Nutella, UnitedPets.